My son caught it earlier in the week, and he passed it on to me as expected… It is indeed one wicked bug and one that I definitely do not want to pass off to others…. I will be back posting new material hopefully tomorrow, including my usual weekly rant…. Thanks for your patience, and during my absence you can of course look at the fabulous articles put up by those who I call the best bloggers that I know… They are of course listed in the left hand column of this blog…. Get well soon. As I expected, the mainstream media never reported the fact that Noah Ponzer died twice on two different continents. That Charlie Hebdo fiasco sure pushed the good guys torturing issue to the background, didn't it? I wonder if there's a connection? Sure looks like a lot of fake events (shootings, beheadings, teerrorists attacks, etc.] going on. Ya know they're all fake............ EXCEPT the Sandy Hook event... cuz they say so in TUT-land. What a blown PR move that turned out to be the TUT-land gang. 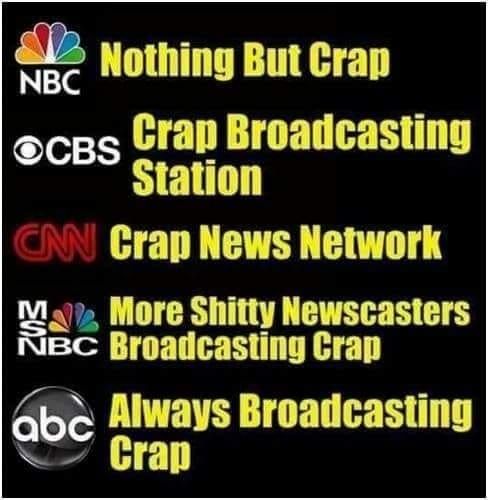 Has it distinguished them as the credibility network? I don't think so.